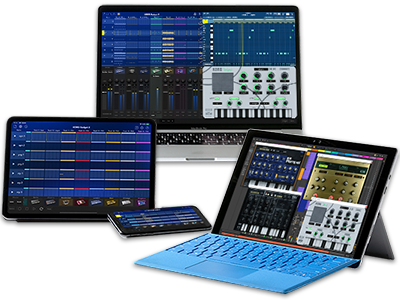 KORG Module is a high-quality mobile sound module app that's ideal both for performance and for music production, and features a pro-level high-quality sound library of keyboard sounds. In addition to the iPad version, it's now available for iPhone as well. 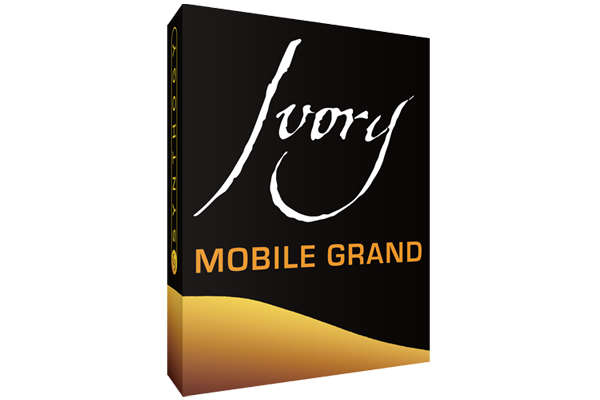 Your iPhone, together with a MIDI keyboard such as the new microKEY, is all you need to easily perform unsurpassed grand piano and studio-quality keyboard sounds anywhere and anytime. 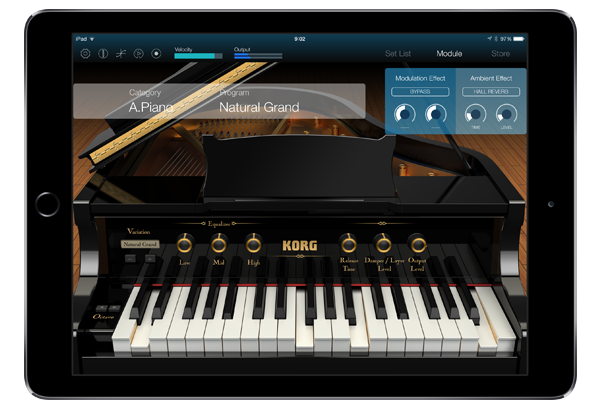 And KORG Module for iPad has been updated as well. 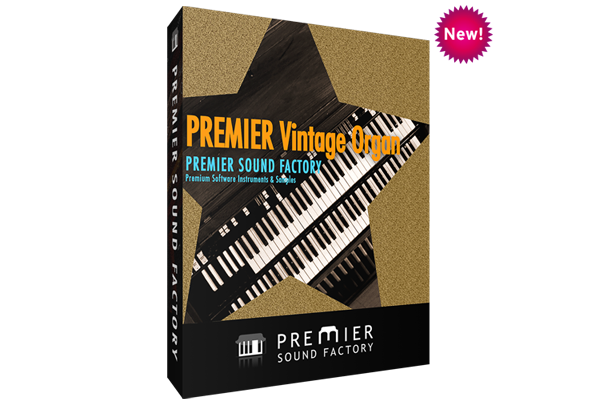 Passionate sound developer “PREMIER SOUND FACTORY” from Japan has made an authentic organ sound library "PREMIER Vintage Organ". 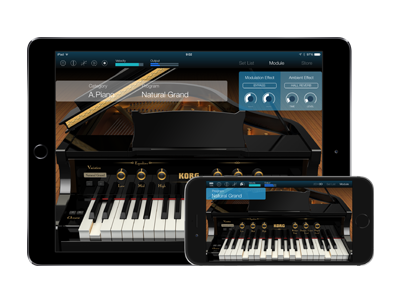 Further more, to help users sample and understand the KORG Module, we've provided "KORG Module Le for iPhone" and "KORG Module Le for iPad," a free lite version for download. Although there are some limitations, it's the easiest way to experience high-quality piano sound. 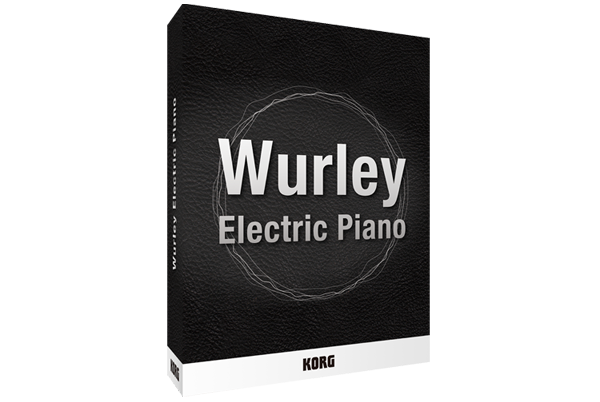 The sounds and functions are expanded if you use "KORG Module Le" with KORG Controller products like new microKEY, microKEY Air. 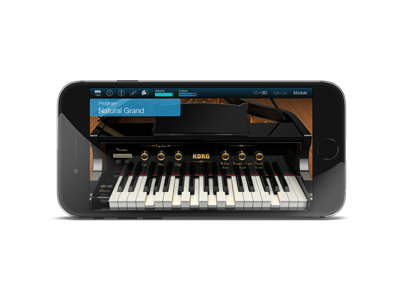 * For KORG Module for iPad, the Expansion Sound Libraries for in-app purchase are also offered at a discounted price. 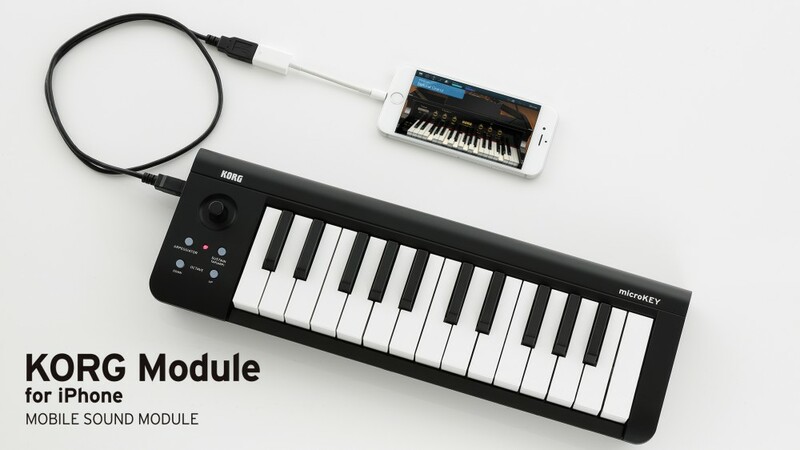 Home News The best selling high-quality mobile sound module app "KORG Module" for iPhone＆iPad has been updated.